We are looking forward to hearing from you! Please provide your questions below and we will be in touch shortly, thank you! We ask that you please call to schedule, reschedule, or cancel an appointment. You can also email about appointments at appointments@forestdermatology.com. If you need to cancel an appointment please do so at least 24 hours in advance. Thank you! Visit Forest Dermatology without leaving home. 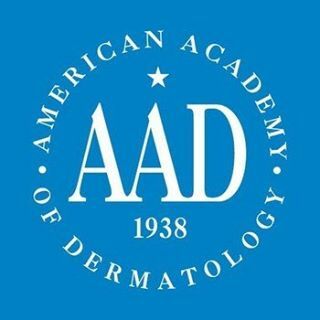 Say goodbye to appointments, commutes, and waiting rooms with our online TeleDermatologic appointments. Start your appointments on your schedule through our secure online portal! Located 1.8 miles south of I-40 (exit 50), on US 25 (Hendersonville Rd.). Our building is on the west side of the street; there is a light at the intersection / main driveway. Parking and entrance in back. We currently have limited availability at our Spruce Pine location. Please call for available dates and times.